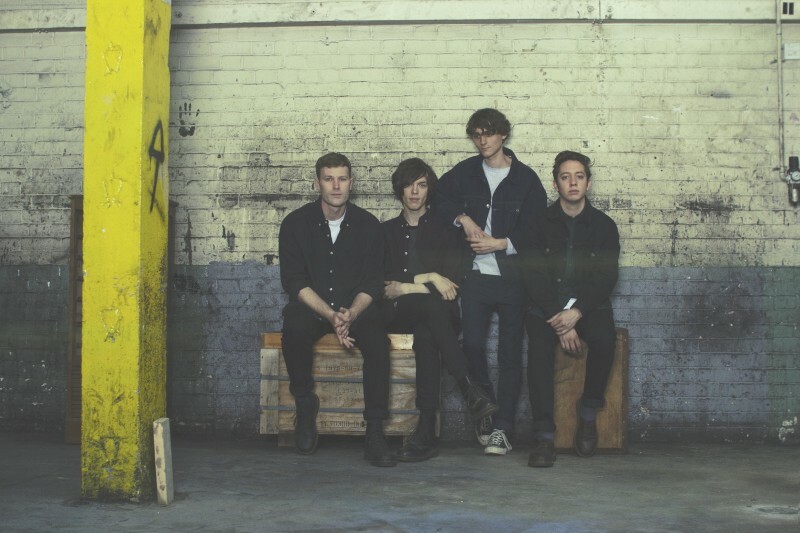 This morning Gengahr dropped a surprise 3-track EP titled Tired Eyes. Headed up by a live favourite, the EP also includes two previously unheard tracks 'Fade to Black' and 'Loki', recorded during sessions for their debut album ‘A Dream Outside’. Buy the EP from iTunes here.